The start of March saw the fewest weekly incidents ever recorded by Musings On Iraq. Despite that, casualties were high due to an ambush the Islamic State set for the Hashd al-Shaabi in Ninewa. There were only 13 incidents recorded in Iraq from March 1-7, 2019. That was the fewest attacks ever recorded for a week by Musings On Iraq. The previous low was 15 attacks during the first week of December 2018. 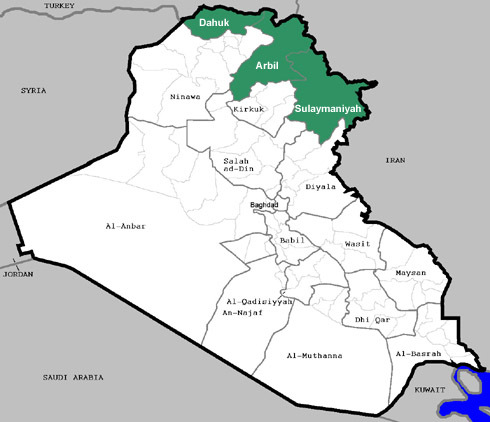 There were just 4 incidents each in Diyala and Ninewa, 4 in Kirkuk and 2 in Anbar. There were still a high number of casualties given the few attacks. 22 people were killed including 2 Iraqi Security Forces (ISF), 6 Hashd al-Shaabi and 14 civilians. Another 45 were wounded made up of 1 civilian, 4 ISF, and 40 Hashd. Ninewa had the most casualties with 53. During February the Islamic State carried out a series of kidnappings of civilians and members of the Iraqi forces. IS claimed it killed five of those captives, but that was refuted by the government. 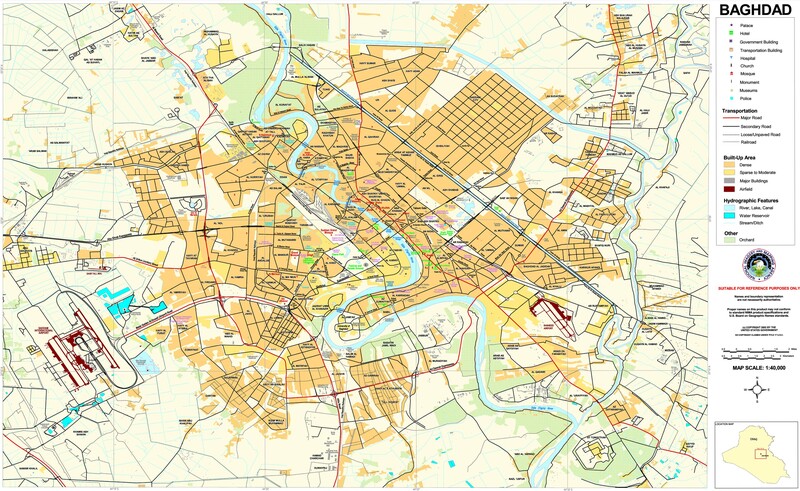 There were no incidents in Baghdad. That was another sign that the insurgency is moving away from the capital while it rebuilds in the rural areas of northern Iraq. Of Diyala’s four incidents the most serious was an attack upon a Hashd base in the Khanaqin district. 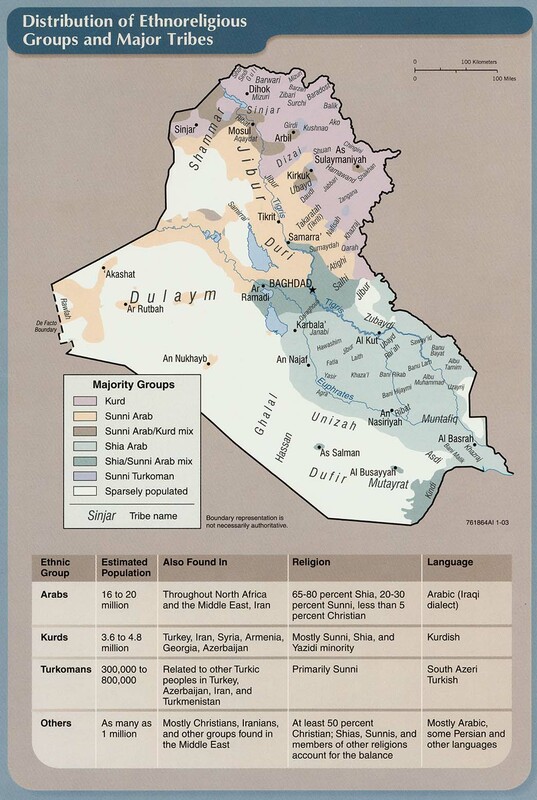 In the aftermath of the Kurdish independence referendum in 2017, the federal government seized the disputed areas. Khanaqin was one of those places. 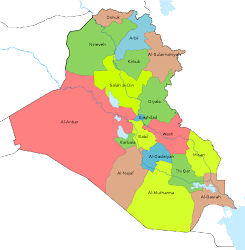 The Iraqi government has not been able to adequately man the district leaving plenty of space for IS to operate in. It has taken advantage of that to carry out weekly attacks there for months now. 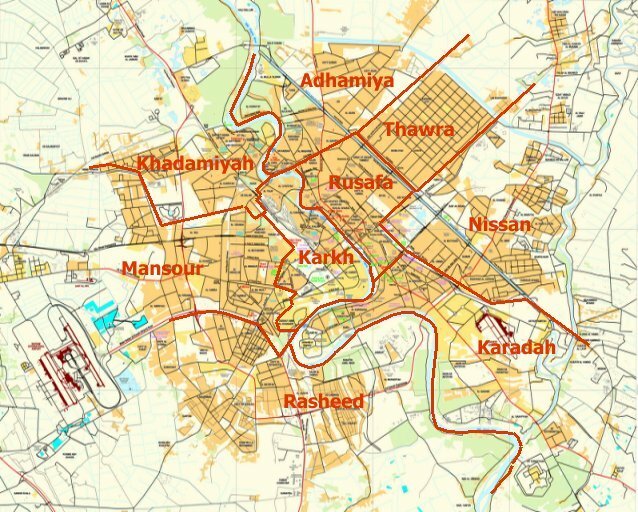 Kirkuk witnessed five IEDs during the week. 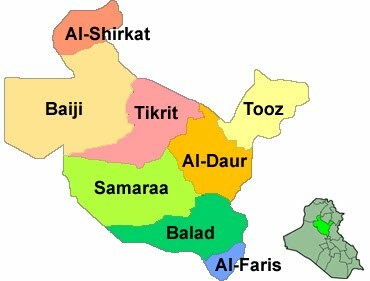 That included a tribal Hashd having his house blown up in the Hawija district and 3 houses being detonated in the Riyad district. Both of those are in the south which has the most IS activity. Ninewa witnessed the deadliest incident of the week. A bus carrying off duty Hashd was ambushed travelling from the Makhmour district. It resulted in 6 Hashd dying and another 40 being wounded. 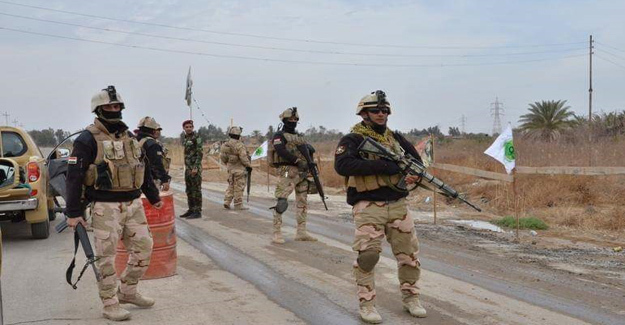 In another incident insurgents dressed in ISF uniforms killed six civilians. Ninewa has witnessed some of the deadliest attacks in recent weeks.